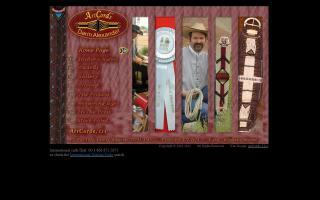 Christian Horse Community Directory - O Horse! 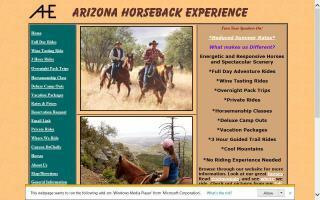 Lessons, getaways, trails, parties, and overnight accommodations. Horse Hay Hut feeders for sale. Christian camp programs. Great location close to Lake Erie, Pymatuming Lake, golf courses, Geneva on The Lake, wineries, and covered bridges, including one on our road. Our facilities are family oriented with a wonderful picnic area and lodge house. 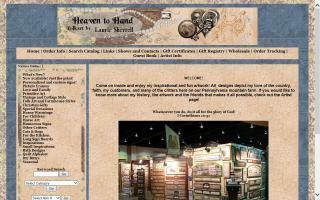 Beaver Hollow Farm, Inc. is a family run, Christian based horse barn in Chesterfield, Virginia. 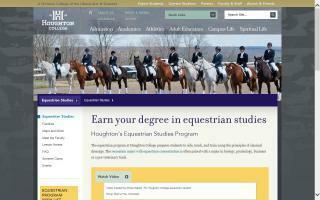 We offer full and overnight board, trail rides, and a growing lesson program. Beaver Hollow Farms is a place where horse lovers of any age, experience level, or ability can come for relaxation and fun! The farm is located right down the road from Pocahontas State Park, where there are miles and miles of trails to ride through. 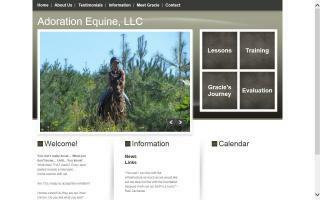 We also offer transportation services and will be glad to haul you and your horse anywhere you would like to go and ride.